There are still lots of sites to see in Legazpi and Daraga but I decided to go somewhere else to see another perspective of Mayon Volcano. I looked at the map and found out that I’ll be able to see the other sides of Mayon Volcano from Tabao and Ligao still in the province of Albay. I took a jeepney from Legazpi City going to the town of Tabaco. 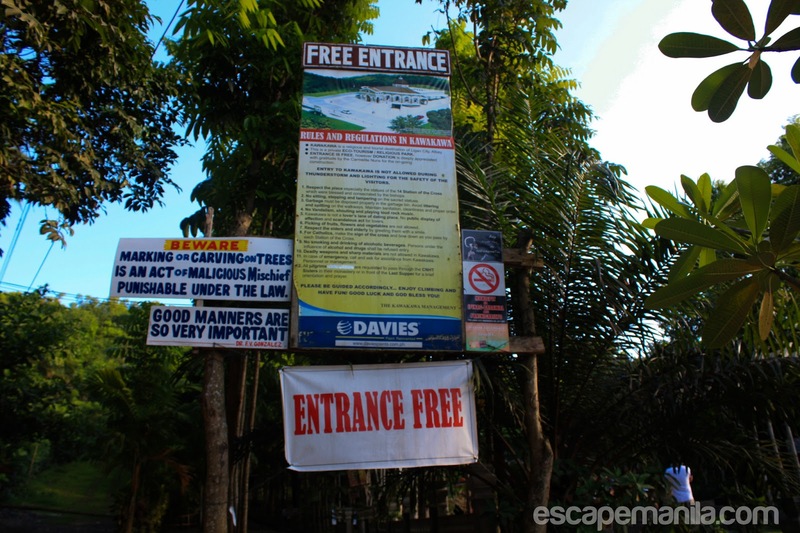 It took more about an hour to reach Tabaco. 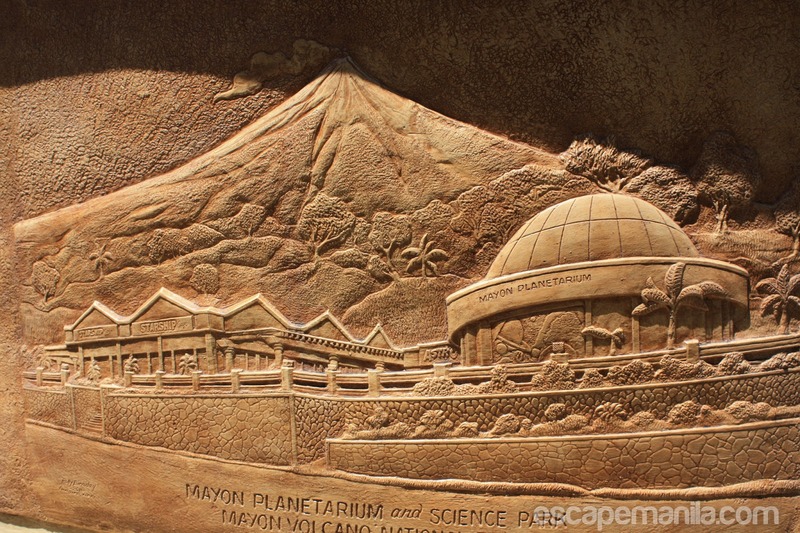 I basically don’t know what to see there because my main agenda was just to see the other side of Mayon Volcano be it in Tabaco or along the way. 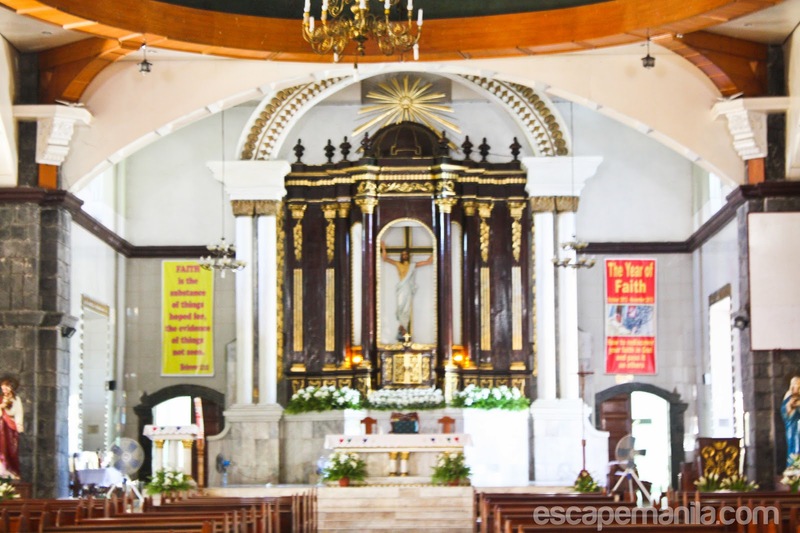 So when I arrived in Tabaco City, I immediately asked a passer-by what are the attractions of the town and he told me to visit the St. John the Baptist Church. He gave me the direction and I walked my way to the Church. 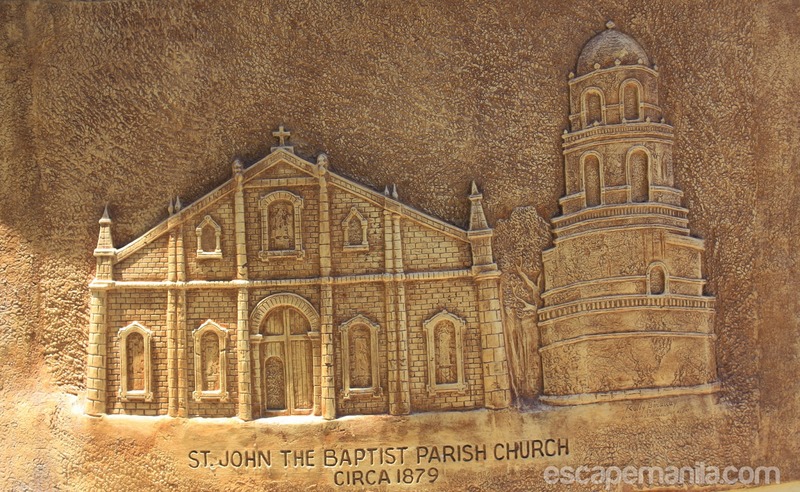 St. John the Baptist Church is also known as the Church of San Juan Bautista located in San Juan, Tabaco City. 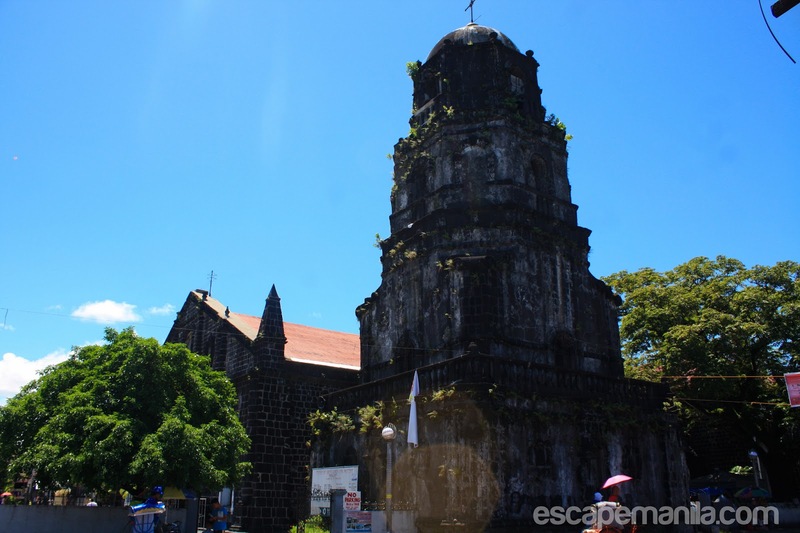 It is one of the most visited religious structures in the province of Albay. 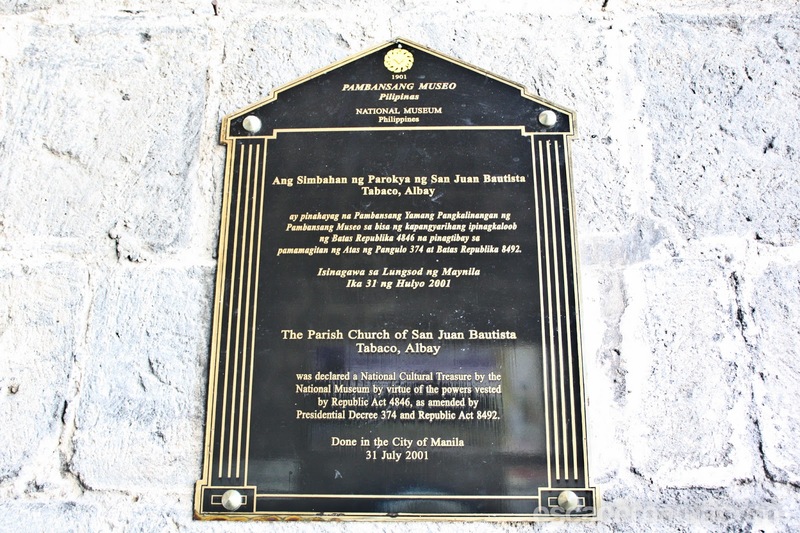 The church has been declared as a National Cultural Treasure by the National Museum in 2001. 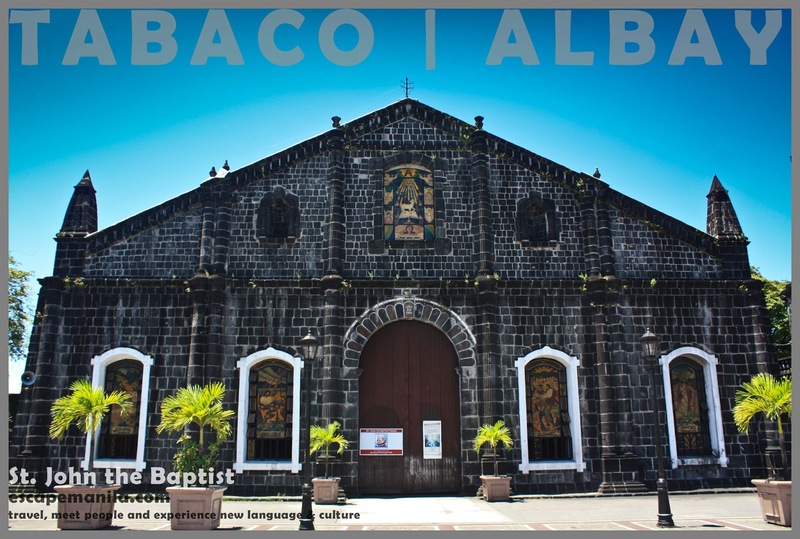 It is definitely a must see attraction in Albay. I was supposed to visit the Mayon Planetarium and Science Park but I got lost so I decided to take a jeep bound to Ligao. I arrived in Ligao City after about 2 hours of jeepney ride. 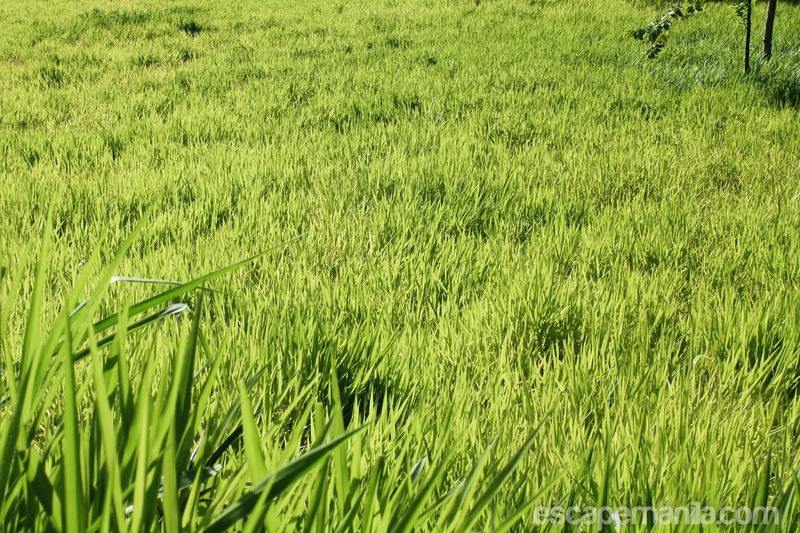 I went straight to the city center and took a tricycle to Kawa-kawa Hill. The tricycles have color codes so not all of them can bring you to kawa-kawa hill. Good thing a local man has helped me find my way. He was really helpful, he didn’t leave me behind until I found the right tricycle. I reached Kawa-Kawa hill after about 15 minutes and I started trekking to the top of the hill. There is no entrance fee to the hill so anyone can visit the place. 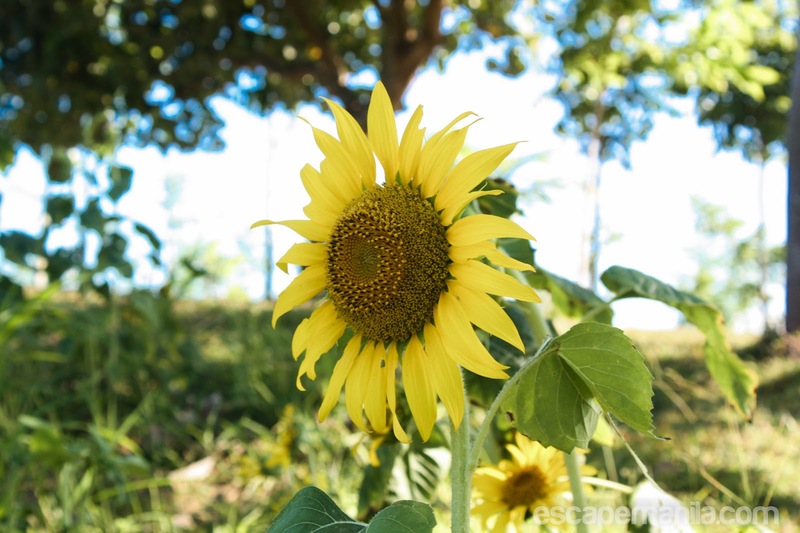 I was excited to see the sunflower farm more that the stations of the cross. I explored the hill and stayed there for a couple of hours. I enjoyed the variety of fruit bearing trees and other plant in the hill. 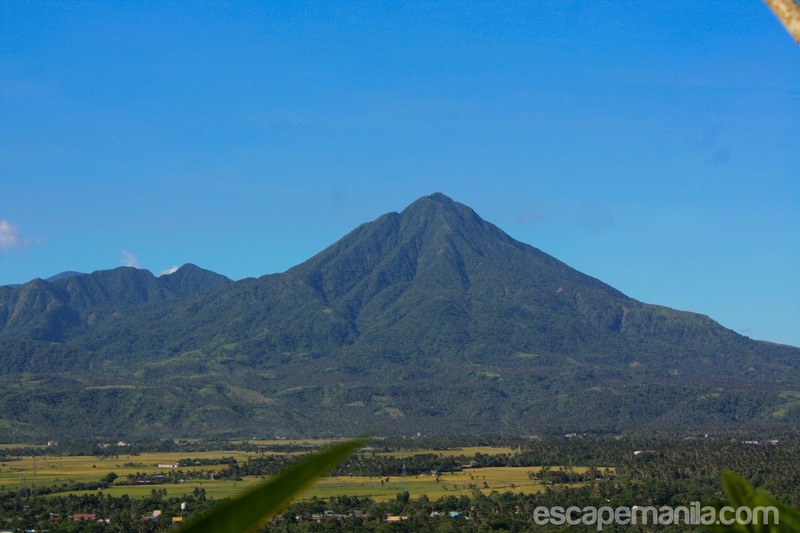 I was able to see the Mayon Volcano from the top of Kawa-Kawa Hill. It was hot yet I had so much fun. I wanted to wait for the sunset because they say it offers a magnificent view but I had to go back to Tabaco City so I left before the sun sets. 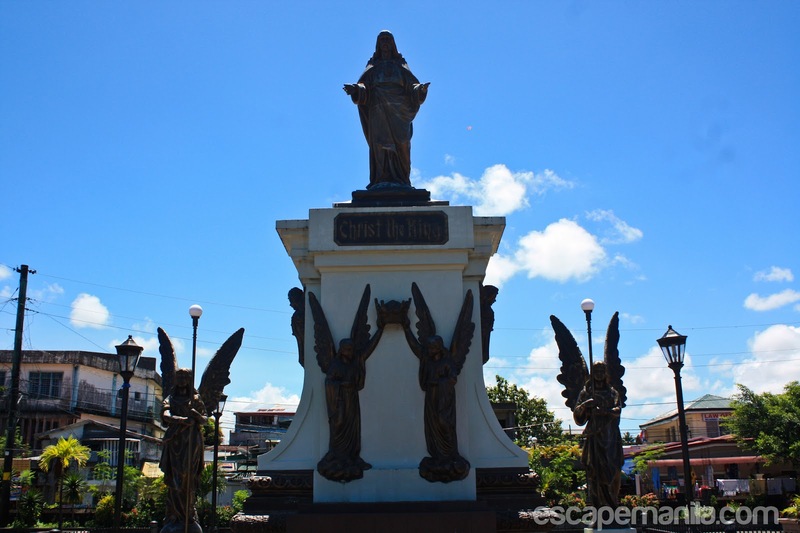 Maybe I should just come back next time and stay in Ligao City. I took a jeepney back to Legazpi, had my dinner and went back to Casablanca Suites to take a good sleep. I am bound for Naga the next day. 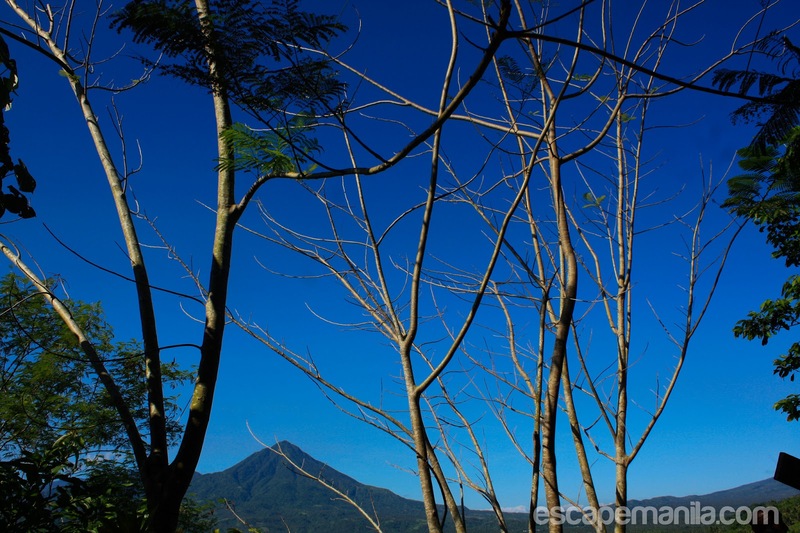 Kawa-Kawa Hill is located in Barangay Tuburan which is 2 kilometers away from Ligao’s city center. 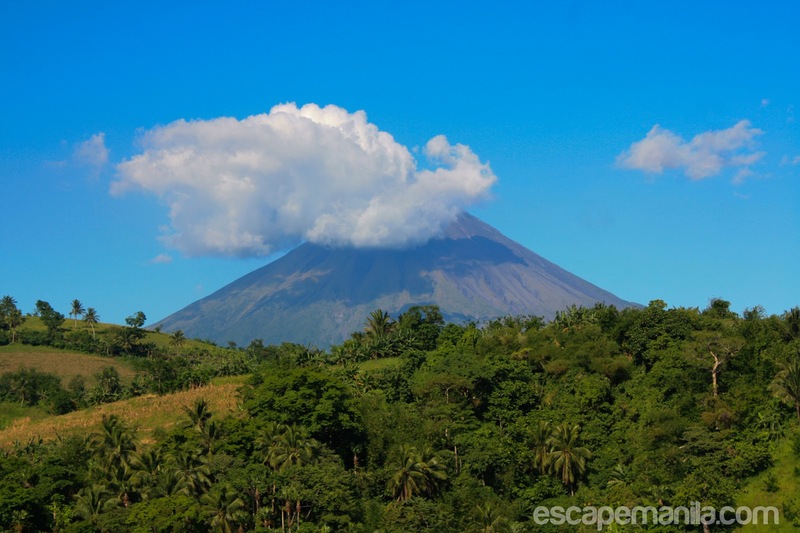 It is about 27 kilometers away from the provincial capitol of Albay and is approximately 30 kilometers from Legazpi City. Buses from Manila going to the Albay and Sorsogon, Visayas and Mindanao pass by Ligao so it is very accessible. Jeepneys from nearby towns and cities have regular trips to and from Ligao City. From the city center take a tricycle going to Kawa-kawa hill. Fare should just be P10.